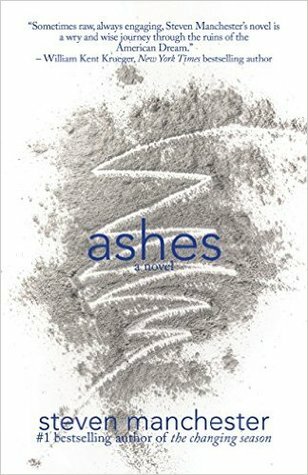 Laurie Here - Contemporary Fiction and MORE - Book Reviews: #StackingtheShelves #58 Blog updates, week's end for 11-12-16 and books I received for review + #Giveaways! 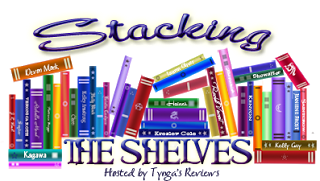 #StackingtheShelves #58 Blog updates, week's end for 11-12-16 and books I received for review + #Giveaways! Hope you had a great weekend! I did!!! I went out with some friends on Saturday and we went shopping, to one of their homes, then out to eat! I had a LOT of fun!! Hope you did, too! Lately I've been SO BUSY working out at the gym, this last month my reading has suffered! I have to get back to reading MORE!! I AM getting more used to the swimming and feeling better after I get home and eat now! I am no longer IN BED DYING from working out!! I am only able to do the three days, as by the time Friday comes along, I am flirting with muscle spasms and really would rather NOT get them! LOL! NO!!!! Those bad boys can stay FAR away!!!! I am LOVING the swimming, though! I am STUCK on the weight loss!! The scale does NOT want to move, but I've been told I'm making heavy muscle but losing inches! Yes, I have definitely been losing inches!! Wow! The clothes that fit NOW that did not last year OR the year before!! I'll take it!!! I NEED to lose that bad stuff! I am and I'm VERY happy! My timing for the swimming has worked out fabulous with book reviews because I haven't had any that are due now, not really until the end of the month, and most of the books are due to release in the Winter and Spring, giving me plenty of time to workout now! Thanks for putting up with me and still supporting me while I do this!! Thankful for Cash $250 #CASH #GIVEAWAY! - Starts Nov 15th! - Come on back to #enter!!! A novel about two brothers who have cut each other out of their lives, that is until dear old dad dies and leaves both of his sons ONE envelope. The content of the envelope cannot be opened and found out what is in it until the two brothers go on a trip across the country depositing their father's ashes where he tells them to. This brings the two brothers together again, along with their differences while having to travel in the same vehicle. This is the point that dear old dad has made. He wants his sons to get back together and bury their issues they have with one another, and this is dad's ONLY way of controlling the issue after he has departed. He can HOPE this works out between the brothers, but we'll see. I am VERY interested in reading this book brought to us from The Story Plant! I have a brother I am at odds with as well, and I only have ONE brother. I am going to read this book and see where it takes me. Will I send this to my father and have him give it to my brother? I don't know? I need to read it first, but it sure could be a GREAT olive branch!! That is ALL the books I received this week! I think I do have one more coming from NetGalley, but I need to catch up on my email! I will show it next weekend if I am going to be reviewing it.